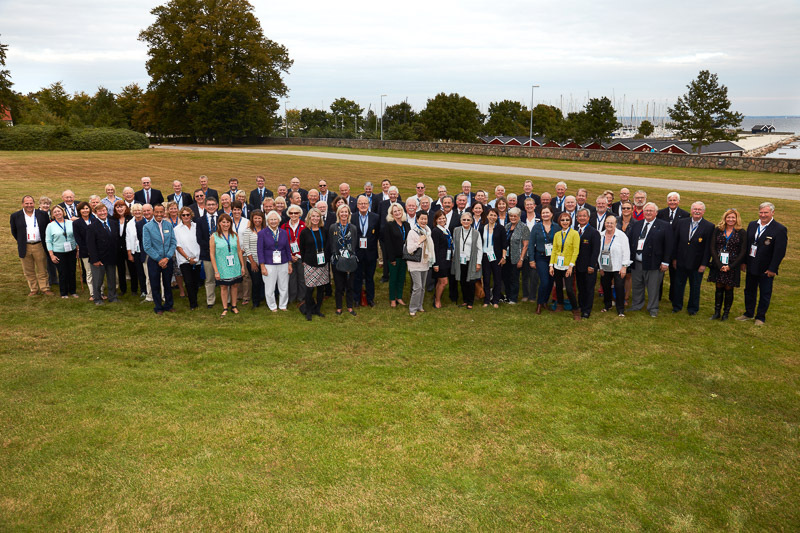 The Leading Yacht Clubs … Working Together … Sharing Experience. 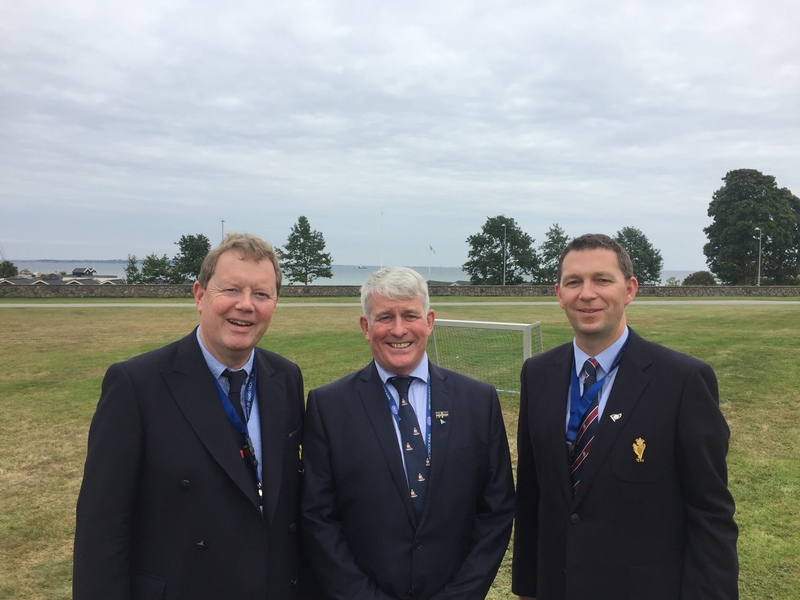 On Tuesday 20th September Admiral John Roche and Club General Manager Gavin Deane attended the International Council of Yacht Clubs (ICOYC) Forum in Copenhagen. 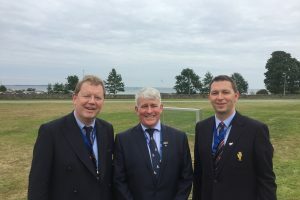 The Club representatives were present for the induction of the Royal Cork Yacht Club as a new member of the council. 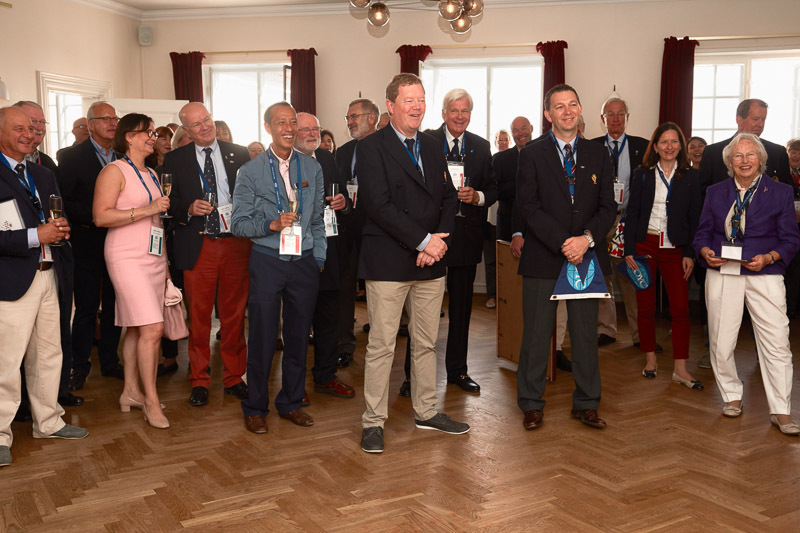 The Royal Cork was invited to join the ICOYC late last year, an invitation we were honoured to receive, we were proposed by the Royal Southern Yacht Club, Hamble, UK and seconded by the Norddeutscher Regatta Verein in Hamburg, Germany. 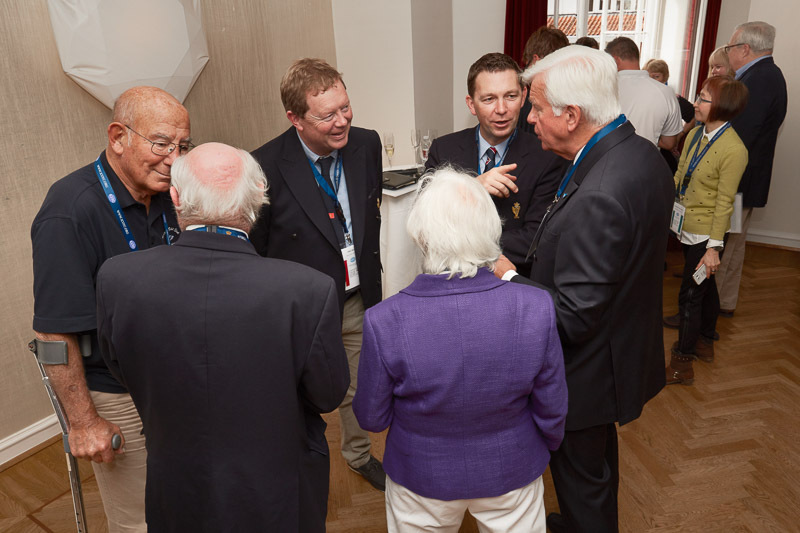 The ICOYC members are exclusively the leading clubs of the world from various key yachting locations, all of which have extensive experience and similar issues which they can share and discuss. The clubs in the Council can be found in Member Clubs. They work together primarily through the worldwide ICOYC Commodores’ Forums and are in regular contact. At the Forums the Commodores or Past Commodores, General Managers and Club Secretaries can discuss issues confidentially with their opposite numbers in other member clubs. There are specific briefings on aspects of yacht club management, international trends, running events, developing sponsorship, etc. In turn this gives greater opportunities in international event management. Through contacts developed within the Council, clubs can identify more opportunities and also have an established basis to work together. Attendance at the conference was an extremely valuable experience and we are already putting new ideas into practice.